When Zoeva announced that they were releasing three strobing palettes, I knew I had to get my hands on them. I mean, Zoeva; one of my current favourite makeup brands, and highlighters; my absolute favourite makeup item?! Sounds like a match made in heaven. You can imagine my excitement when I received Zoeva's Spring Strobe palette in the mail. Despite my extensive highlighter collection, I do not own any highlighters similar to this palette, so I was keen to get them on ma' face! Like rays of sunlight shimmering through delicate dewdrops on a spring day, the ZOEVA Spring Strobe Spectrum Palette envelopes the skin in a vivid burst of sparkling colors. Easy to blend, the pearlescent highlighting shades, with an eye-catching duo chrome finish in fresh green, bright blue, vigorous pink and sunny yellow, illuminate the face with a highly pigmented, velvety texture – for a crisp, mesmerizing glow as pure as morning dew. Zoeva have released three different types of strobing palettes; Winter, Spring and Summer. All three come in the same square soft-touch matte black packaging, with a magnetic closure, and contain four different strobing shades. 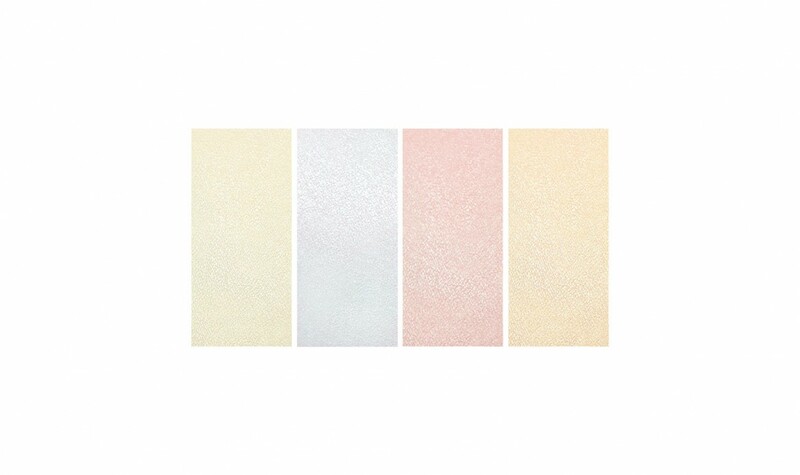 The Spring Strobe palette, out of the three, looks the best match for pale skin, and all of the shades are wearable on my skin. This palette is unique, in the way each shade should be wearable for all skin tones, due to the duochrome finish. Duochrome highlighters, in my opinion, look incredible on all skin tones, from the fairest of the fairest, to deep skinned beauties. This palette, from a glance, doesn't look like much in the pan, as all four shades look pretty pale and similar. However, its when you swatch these babies that you begin to see the magic! This palette contains four duochrome highlighters that shift green, bright blue, electric pink, and sunny yellow in the light. The powders are slightly soft, and I find that I easily pick up product on my brush. I find them smooth to the touch, and the pigmentation is amazing. You can build the product on your high points from subtle to blinding, and it stays all day without fading. These powders provide such a gorgeous, unique glow to the skin and don't look like a strip on powder on the cheeks. I am loving this Spring Strobe Spectrum palette so much for its uniqueness. I consider it more of a special events or night product, due to the bright pops of colour, as it isn't that wearable for everyday. However, if you are looking for a unique palette that really gives a glow, you will love this! I feel like I need to try the other two palettes in this collection now! Zoeva's Strobe Spectrum palettes retail for $37 AUD each, and are available from Zoeva's website. *Product provided for consideration, opinions, as always, are my own.